We are located halfway down Castle street which is 100 metres away from the High court car park. Designer Systems are a product design and manufacturing company focused on developing innovative products for client companies and individuals. 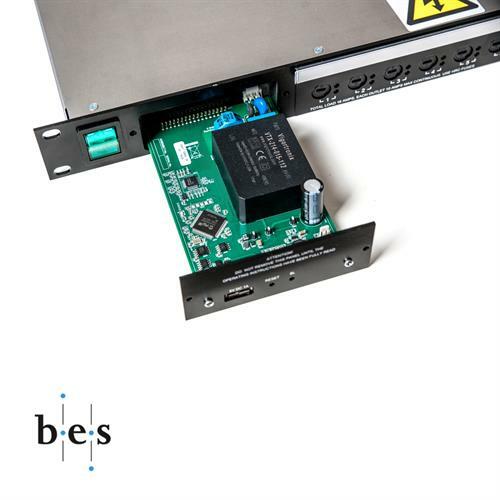 Our product development capability encompasses a wide range of business sectors including telecommunications, broadcast, industrial, medical, military, automotive, marine and commercial. We can also manufacture one-off prototypes to full production quantities here in the UK or through our reputable agents in the Far East. Full product design from an idea/concept to full production. 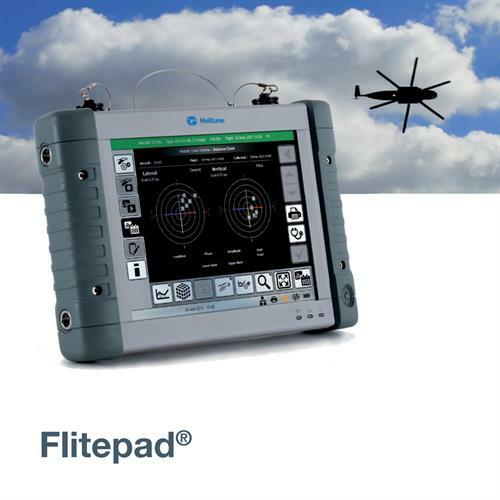 Product sectors include telecommunications, broadcast, industrial, medical, military, automotive, marine and commercial. Speciality in micro sized GPS and GSM (mobile network) tracking and location systems. Prototype, production and box-build manufacturing. 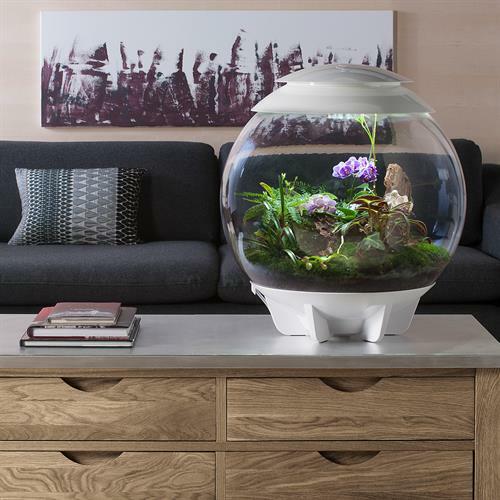 biOrbAIR replicates natures daylight, air movement and humidity, creating the perfect environment for tropical plants. 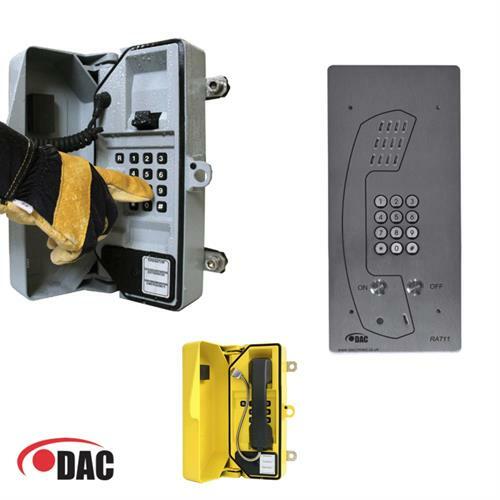 Vandel and weather resistant telephone for GSM applications developed for DAC Ltd.
12 channel Intelligent Mains Distribution Unit developed for DEM Ltd.
A ruggedized touch screen tablet PC developed for Helitune. 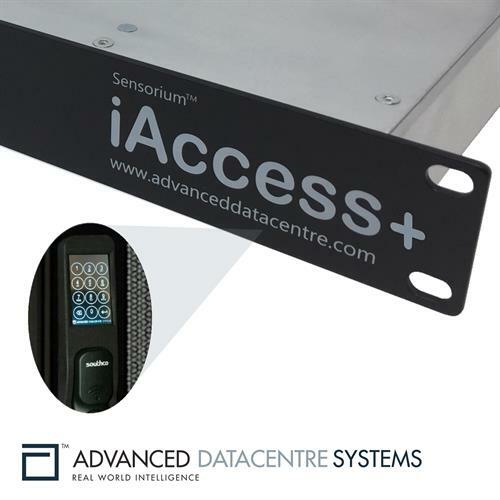 iAccess+ Controller dual cabinet door access system developed for ADS Limited. 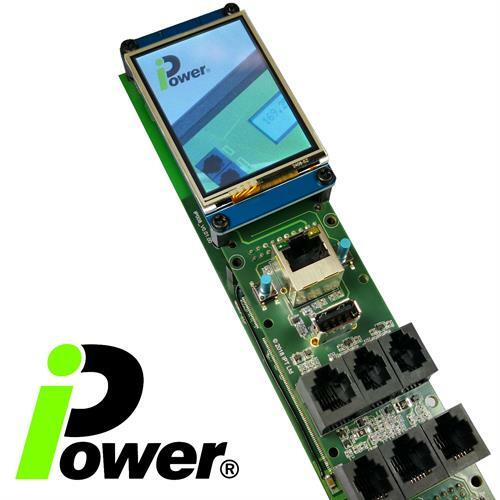 Second generation ACU for the PDU-SNMP Power Distribution Unit developed for IPT Limited. 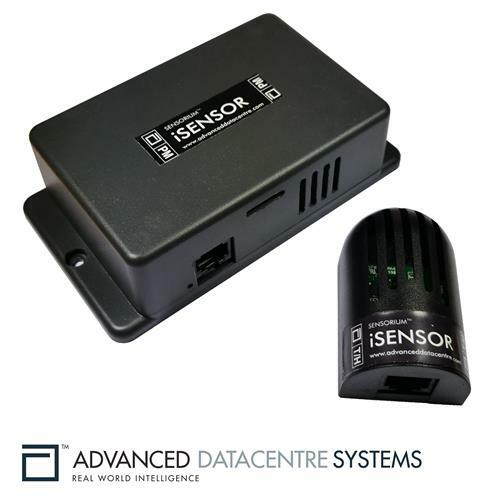 Twenty-four  sensor concentrator developed for ADS Limited. 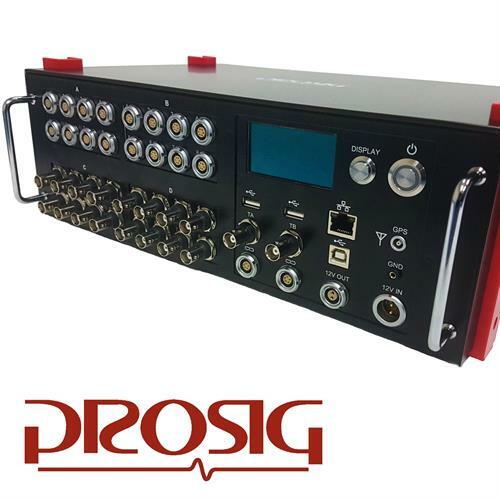 DATS-tetrad Data Acquisition System developed for Prosig Limited. 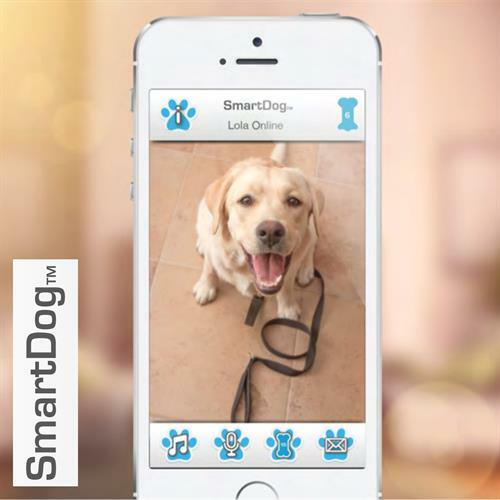 SmartDog is a wire free, rechargeable device, incorporating web cam, speaker, motion sensor and dog treat dispenser. 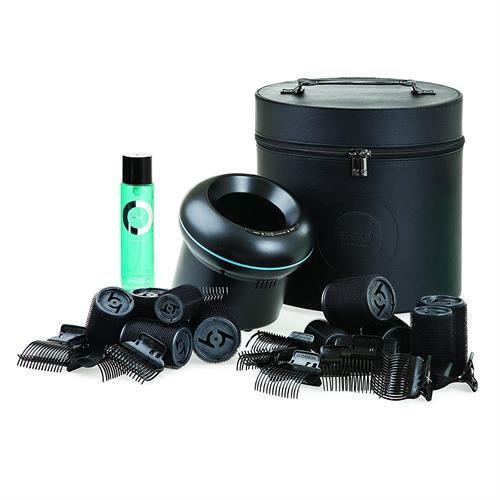 The O is a revolutionary high speed roller heating system based on high frequency induction developed for Cloud Nine Limited. 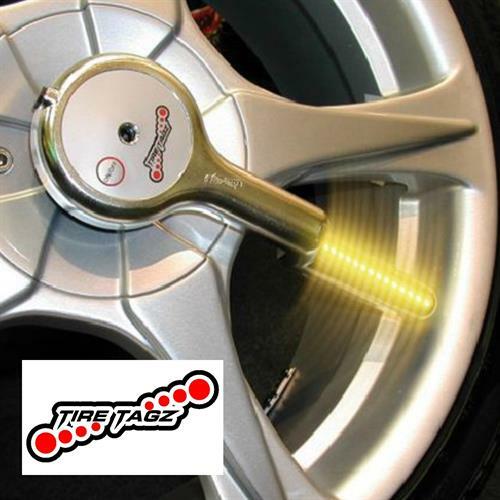 TireTagz is a vehicle in-wheel animation display system that uses persistence of vision techniques to produce complete images. 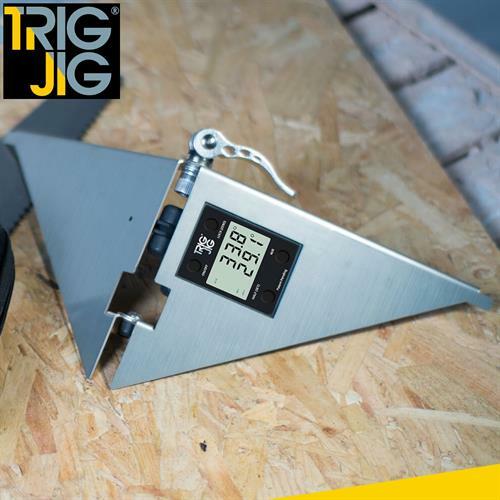 TrigJig (UK Patent Applied For) is an innovative tool that makes cutting and fitting coving or skirting easy developed for HICI Limited. 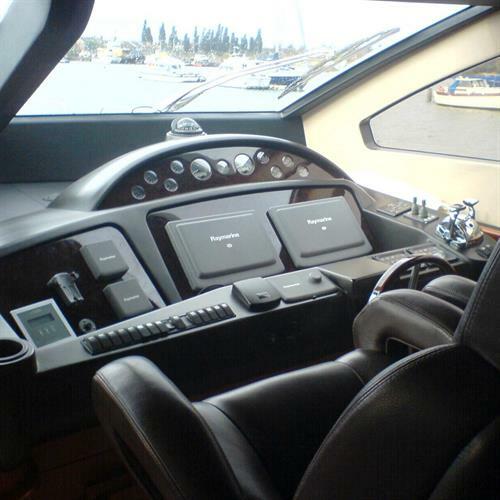 Watchmonitor is a networked ship location, monitoring and control system based on GPS and GSM mobile technology.